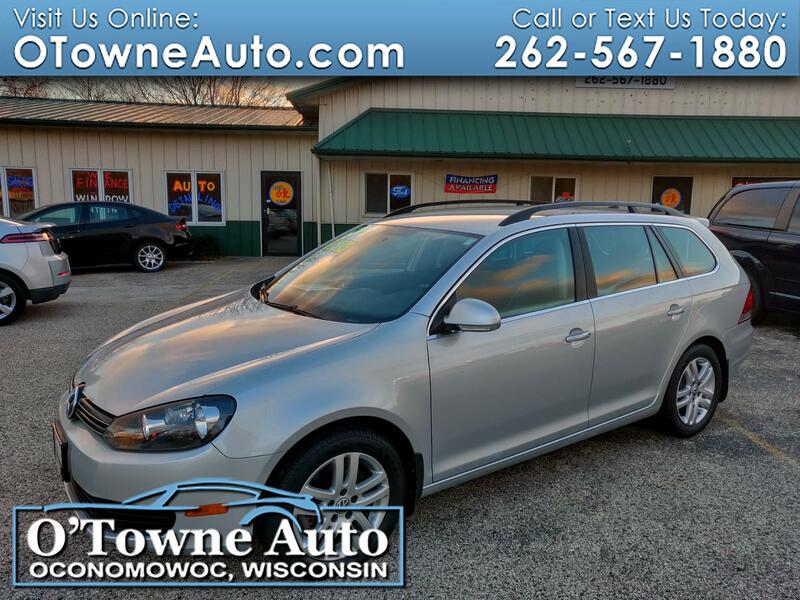 * Clean Carfax Report.. Only One Owner.. No Accidents.. TDI SportWagen.. EPA Approved TDI Emissions Modification Preformed.. Heated Seats.. Bluetooth.. USB Port.. Aux Port.. Non Smoker.. Super Clean.. We Installed BRAND NEW TIRES..